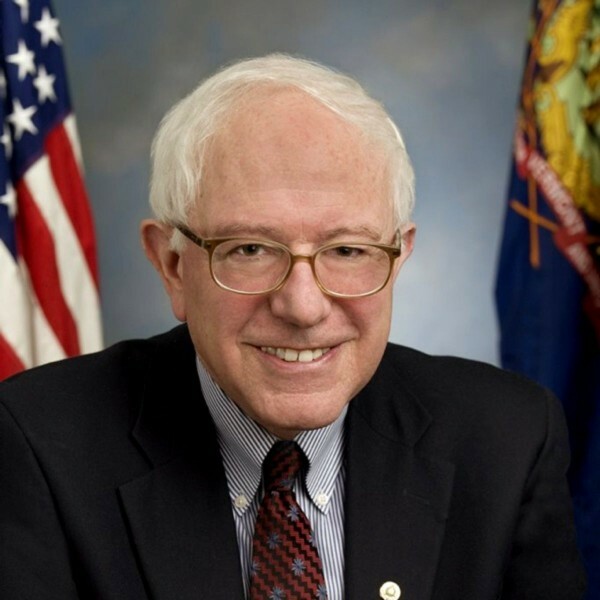 As Vermont Sen. Bernie Sanders rallies the far left around a “single-payer” healthcare system and some Republicans try yet again to kill the Affordable Care Act, moderate attempts to bring down skyrocketing health-insurance costs seem doomed amidst the ongoing partisan rancor. Meanwhile, the nonpartisan Congressional Budget Office on Thursday found the Trump administration is driving up the costs of the ACA by threatening to de-fund the program and pulling money from outreach to sign people up. And Congress has just two weeks to fund the Children’s Health Insurance Program, or 9 million kids could lose coverage. In Colorado, which rejected a single-payer system last fall, insurance rates on the individual markets continue to spiral out of control, but bipartisan plans to shore up those markets in the short term do not appear to be gaining traction as Trumpcare begins to take shape — basically a comprehensive effort to undermine the ACA at all costs, even if average consumers bear the brunt of congressional inaction. 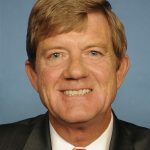 Despite July’s epic failure by Senate Republicans to deliver on seven years of “repeal and replace” promises, Colorado Congressman Scott Tipton — a Cortez Republican who represents part of Eagle County — still wants to get rid of the ACA. The former small business owner who represents most of Colorado’s rural Western Slope in the sprawling 3rd Congressional District correctly points out that the Colorado Division of Insurance last week approved average premium increases in the state’s individual health insurance market of 26.7 percent in 2018. Those rate increases will hit the Western Slope and other rural areas the hardest. Tipton in May voted in favor of the American Health Care Act that passed by four votes in the House before the nonpartisan Congressional Budget Office had scored the bill. U.S. Rep. Jared Polis, a Boulder Democrat who represents the rest of Eagle County, voted against that bill, calling it a “devastating attack” on American health care, and the CBO ultimately determined it would lead to much higher premiums for people with preexisting conditions and more than 23 million people losing coverage. “The bill would drive down the cost of health insurance and bring competition and choice to the market, while ensuring that individuals who have preexisting conditions maintain access to affordable health insurance,” Tipton wrote. Meanwhile, a bipartisan Senate committee met last week to move past the failed repeal-and-replace bid that consumed the first seven months of the Trump administration and find ways to shore up the ACA. The committee heard testimony from Colorado Gov. John Hickenlooper, who recently rolled out a bipartisan plan to make both short- and long-term changes to fix problems with the ACA. Tipton did not post a comment on the Hickenlooper plan on his official website and could not be reached to discuss the proposal last week. Hickenlooper opposed the AHCA, which polled at below 20-percent approval ratings nationally before being approved by the House. The bill was a non-starter in the Senate. 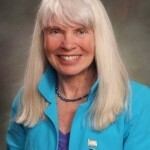 Colorado State Rep. Diane Mitsch Bush, a Steamboat Democrat who hopes to challenge Tipton for his seat in Congress next year, argues that it’s time to stop playing politics with health care and instead work across the aisle to fix ACA problems that have plagued individual and small-group insurance markets in rural areas. Mitsch Bush points to provisions in the Hickenlooper plan, offered in conjunction with Republican Ohio Gov. John Kasich, that would provide tax incentives to companies providing plans in rural areas and also allow rural residents to receive federal employee health-insurance benefits. “This [Hickenlooper-Kasich] proposal has many excellent provisions that would really help rural Colorado in general, the Western Slope more particularly and Eagle and Routt counties – the two counties I represent – especially, because our two counties have such high insurance premiums,” Mitsch Bush said. There’s one last-ditch effort in the Senate to repeal the ACA, but critics say it’s a wasted effort as insurance companies set rates for the coming year and the open-enrollment deadline looms. Mitsch Bush blames regulatory uncertainty for the continued price hikes in the individual markets, which account for about seven percent of the people buying health insurance in Colorado — the majority obtaining health insurance through employers. She also faults the state insurance commission for allowing premiums to continue to rise. President Donald Trump has threatened to cut cost-sharing reduction payments to insurance companies, and the administration has slashed funding for ACA outreach by 90 percent, further destabilizing a law that was starting to gain traction. No county in the United States currently is without an insurance provider, although many counties — including Eagle and Routt — are down to just one or two. 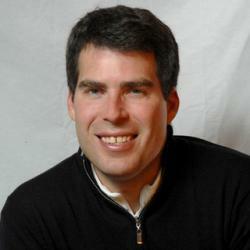 Small business groups disagree with Tipton on repealing the ACA. The group also pushed for a bipartisan solution to shore up the ACA.